What factors govern the placement of a helicopter's tail rotor (left or right)? An image search for 'helicopter' indicates that there isn't a consensus on whether to place the tail rotor to the left or the right of the tail boom, although I'm believe there may be a bias for left. 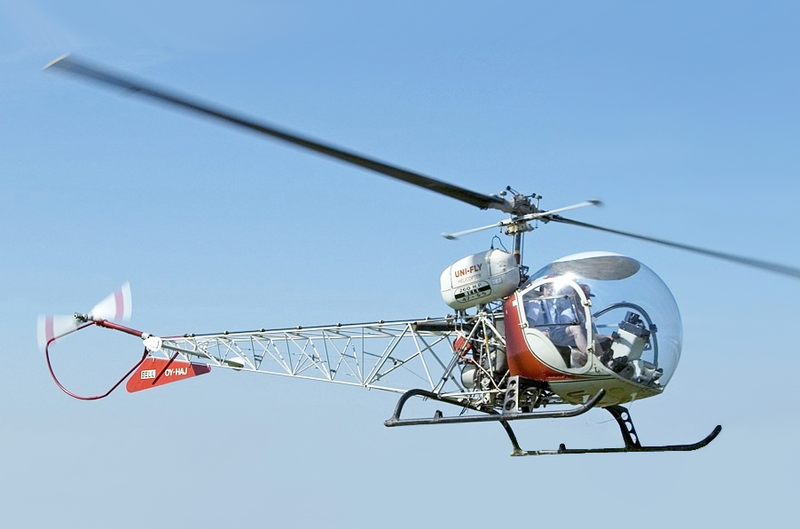 There never seems to have been a consensus: taking two popular early helicopter designs, the Bell 47 has its rotor on the right; the Hughes 269 on the left. There are many left/right conventions in aviation, e.g. where the pilot sits, which side the passengers exit etc. So the question is, what governs the choice, and would it be beneficial if a 'right' side was generally agreed on? It's hard to say the design rational used for all helicopter manufacturers. Push vs pull doesn't seem to be very important. One example is the Bell UH-1 Huey (Left side Pull). When Bell modified the design for civilian use 205, 212, 412, 214, they put the TR on the (RH side Push). When asked about the reasoning for the original Huey/205 change, Bell engineers explained that they found better TR effectiveness with rotation of forward blade climbing, as the interaction with wake and vortices of the main rotor was more favorable in this configuration. Now look at the AH-1 Cobra Gunship variants. Bell switched sides at least twice. Left on early models, switched to right on later 2 blade models (AH-1W). Back to Left side for the 4 blade AH-1Z. While on opposite sides, the AH-1W and AH-1Z are both forward blade climbing. Sikorsky? S-76(Left - Climbing) H-60(Right - Climbing) H-53(Left - Climbing). One could speculate that the higher the TR is mounted, the more this rational comes into play. Not the answer you're looking for? Browse other questions tagged aircraft-design helicopter tail-rotor or ask your own question. Are gyroscopic effects of tail rotor noticeable with hover spot turns? How can a helicopter be designed without a tail rotor? If a helicopter's tail-rotor fails, is it possible perform an emergency landing? 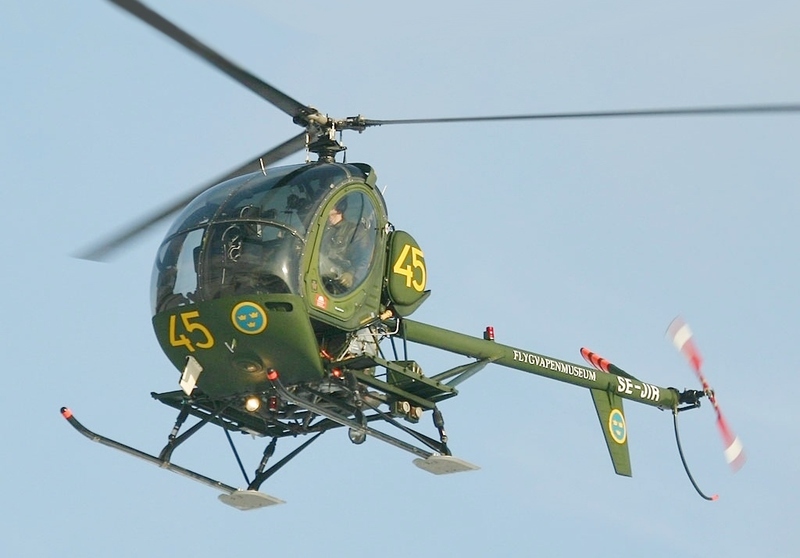 Why do some helicopters have the tail rotor mounted higher than the tailboom? What are the benefits of a non-orthogonal (scissor) tail-rotor? Why do No Tail Rotor (NOTAR) helicopters use an enclosed variable pitch fan? Do helicopters have automatic tail rotor compensation for anti-spin? Can a helicopter fly without a tail rotor?